You need to be registered to subscribe to this service or to buy individual programmes. 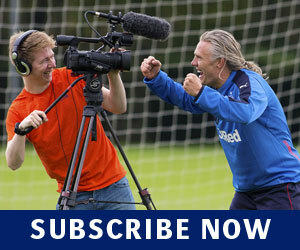 If you are already registered, just log in (there's a link at top right) to subscribe or to buy an individual programme. If you are NOT already registered, please fill in the form below. 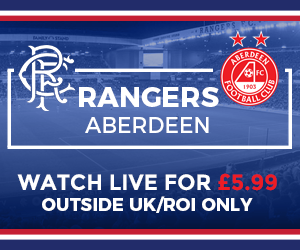 Please note: live matches are not usually available to viewers within the UK/ROI. Spaces will be removed from usernames, your activation email will contain a note of your valid username. Your password must be at least 6 characters long and include at least 1 letter and 1 number. We will send an activation link to this email address, please ensure it is correct and you have access to it.